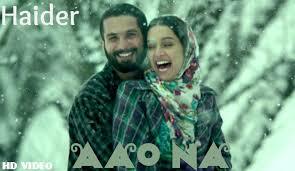 Khul Kabhi Toh Lyrics from Haider (2014): This is a romantic song sung by Arijit Singh featuring Shahid Kapoor and Shraddha Kapoor,Lyrics written by Gulzar and composed by Vishal Bhardwaj. 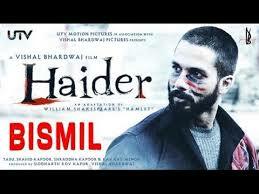 Baarishon se choomun-choomun aur keh jaaun..
Bismil Lyrics from Haider (2014):Haider is an upcoming Indian drama Movie co-written by Vishal Bharadwaj and Basharat Peer with direction by Vishal Bhardwaj. 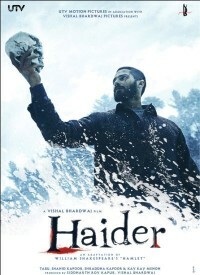 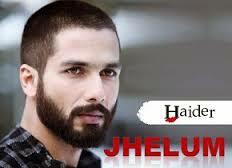 It is an adaptation of William Shakespeare’s Hamlet, and is set in Kashmir. 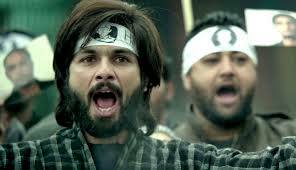 Mat mil mat mil gul se mat mil mat mil..